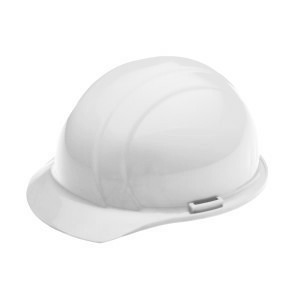 Self-adhesive silver reflective material. 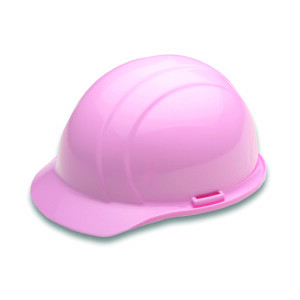 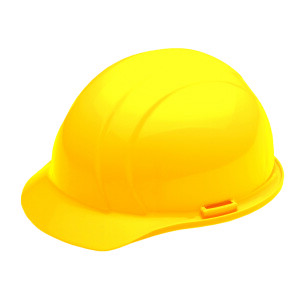 Measurements: 1 1/8″ W x 23″ L Curved shape to fit safety helmet. 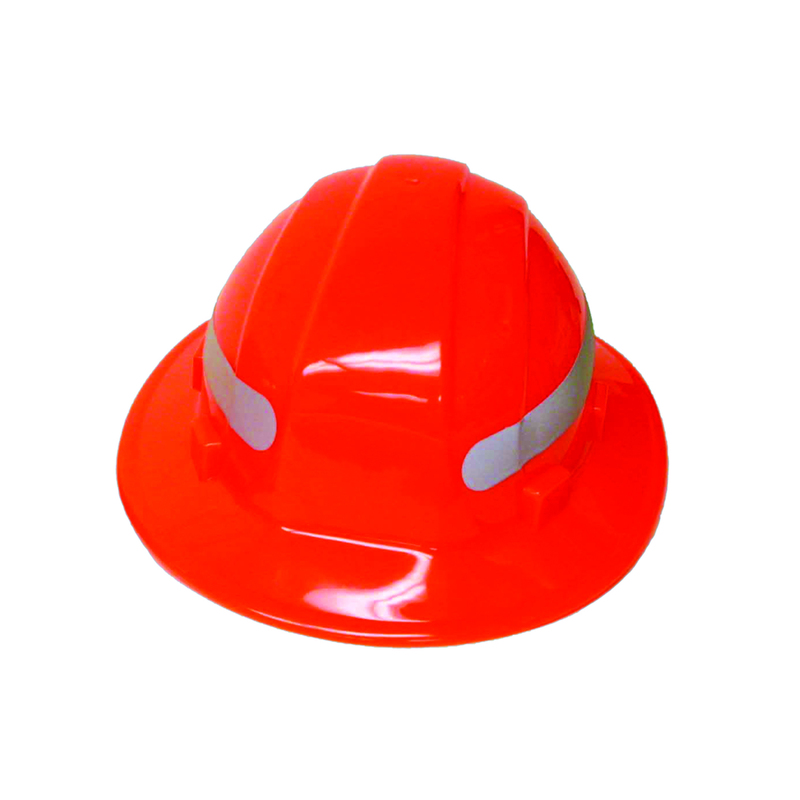 Exceeds minimum reflectivity requirements of the ANSI/ISEA 107-2004 for high visibility.